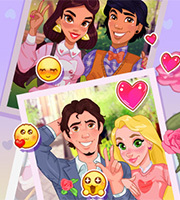 Description: Eliza and Goldie are ready for the biggest adventure of their life. Do you want to know why? They are going to college and it's the most exciting time. They will share a great dorm room and you can help them prep for the first day of classes. 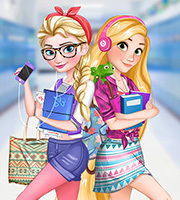 Start the exclusive game called Eliza And Goldie College Girls and help the two lovely princesses look gorgeous. 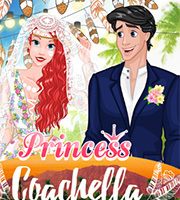 Goldie needs a make up with girly shades to create nice glowy skin and Eliza wants a blue inspired makeup. 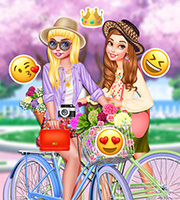 The two girls look fabulous already and you still need to create the outfits!